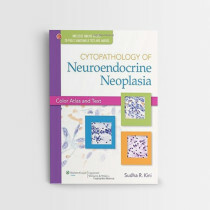 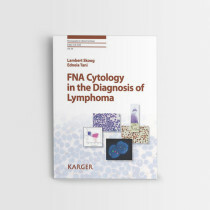 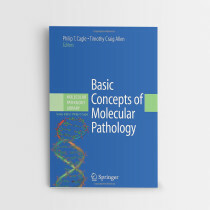 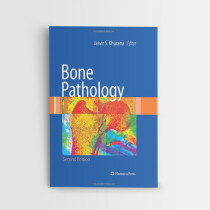 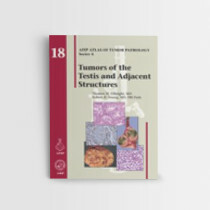 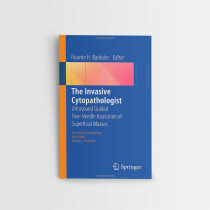 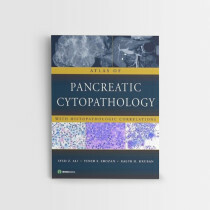 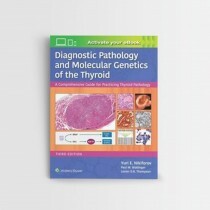 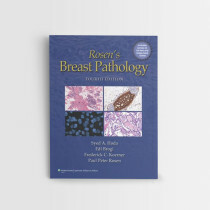 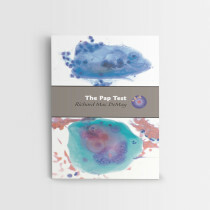 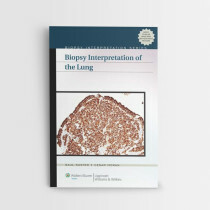 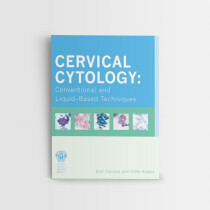 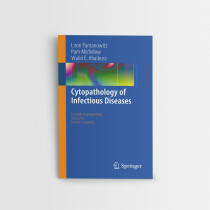 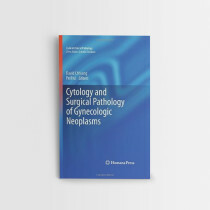 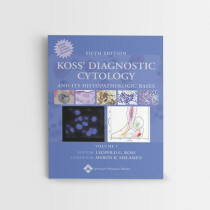 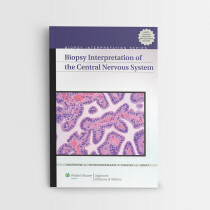 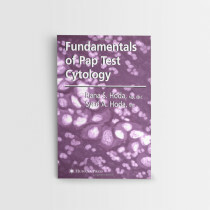 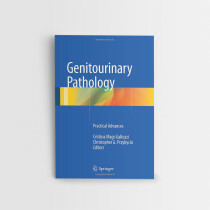 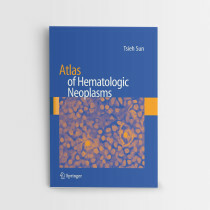 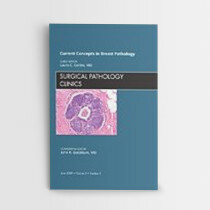 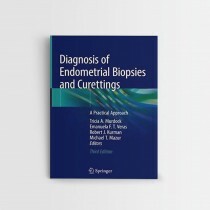 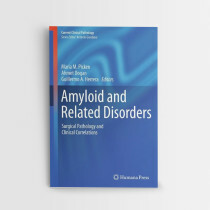 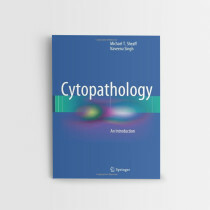 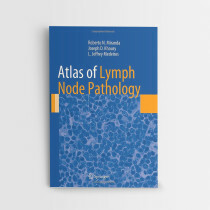 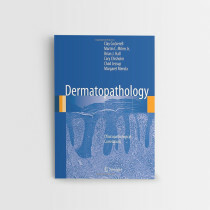 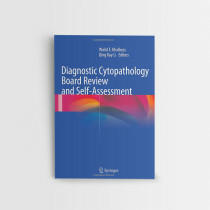 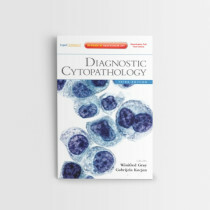 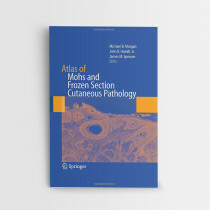 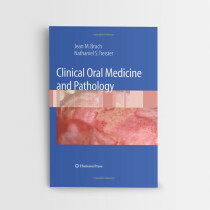 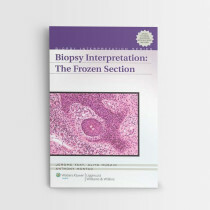 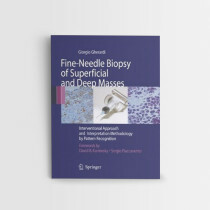 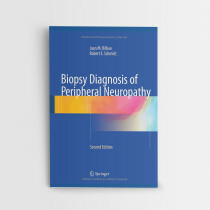 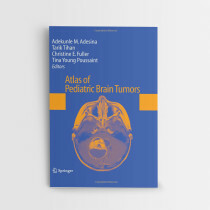 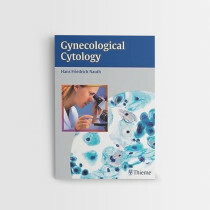 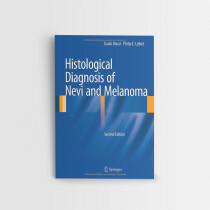 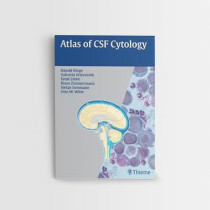 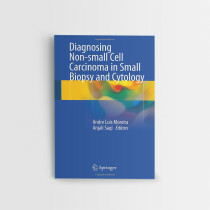 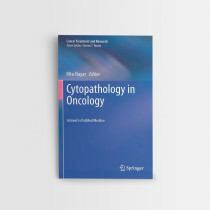 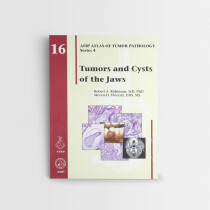 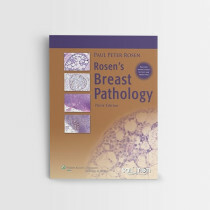 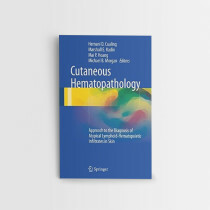 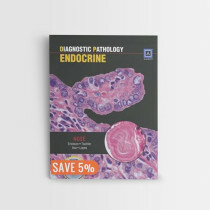 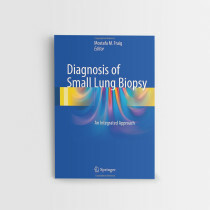 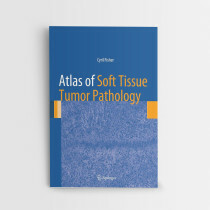 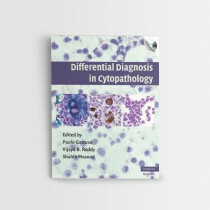 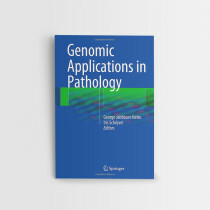 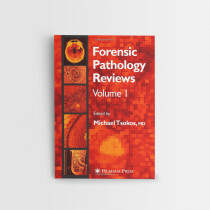 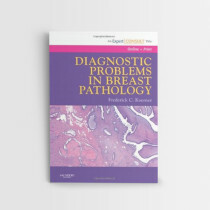 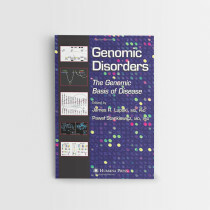 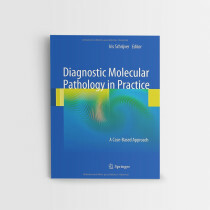 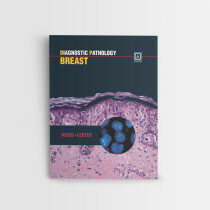 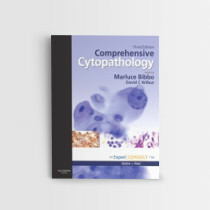 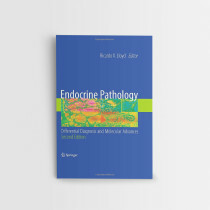 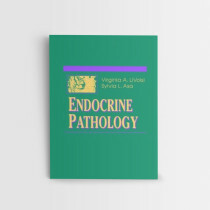 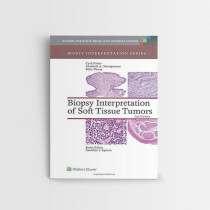 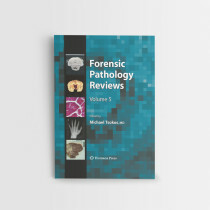 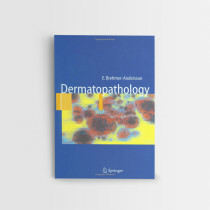 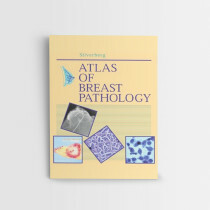 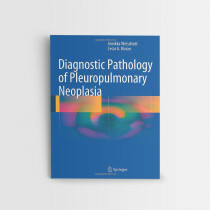 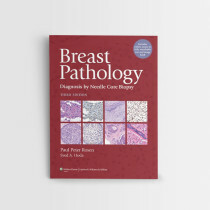 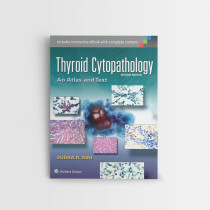 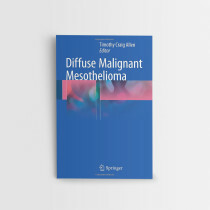 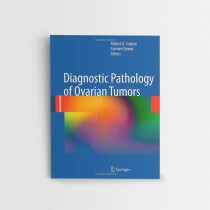 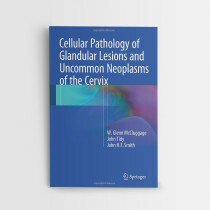 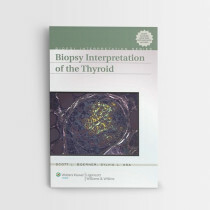 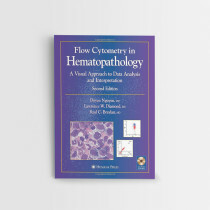 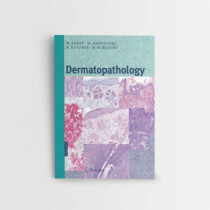 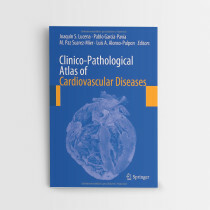 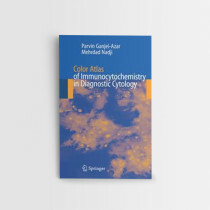 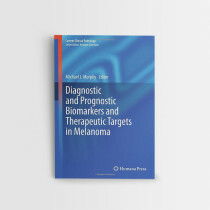 Although there are many excellent sources for learning diagnostic pathology, many texts have an overwhelming amount of information, some of which is obscure for the reader seeking rapid information. 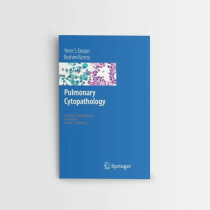 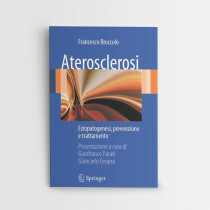 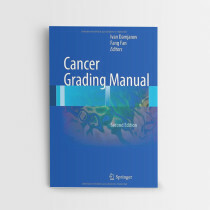 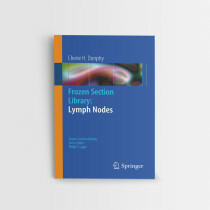 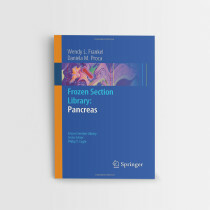 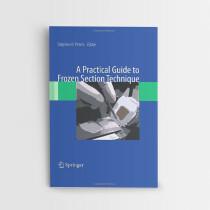 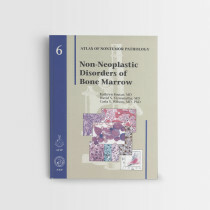 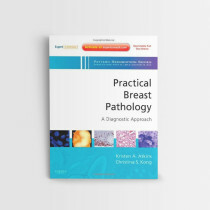 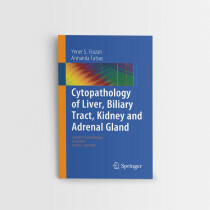 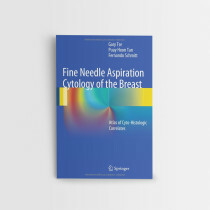 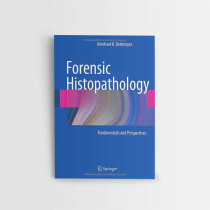 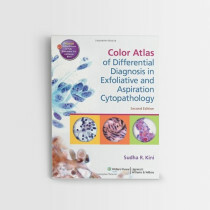 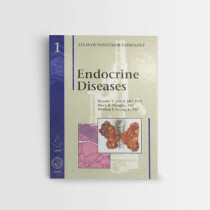 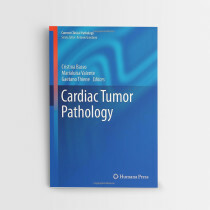 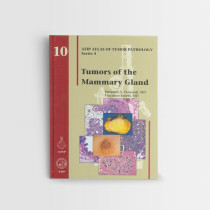 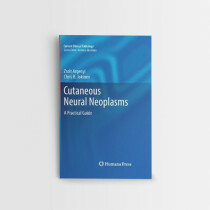 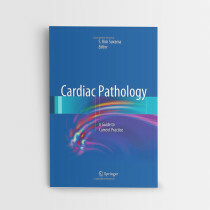 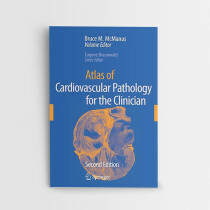 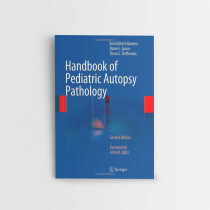 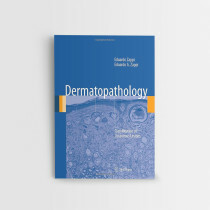 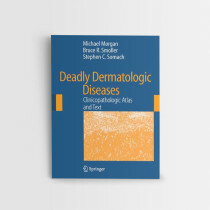 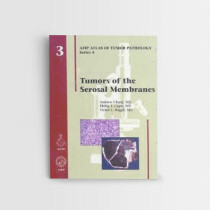 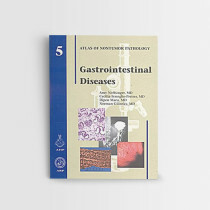 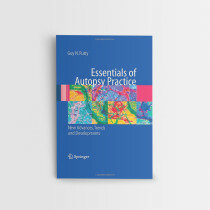 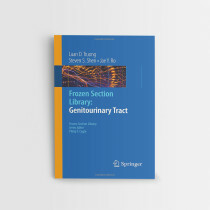 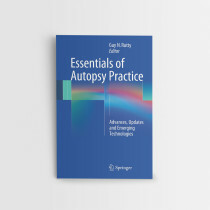 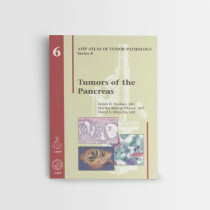 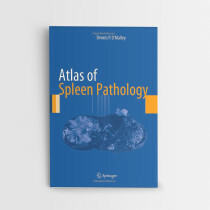 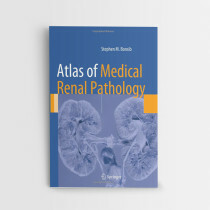 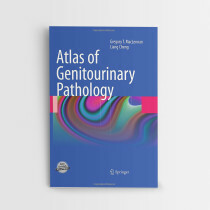 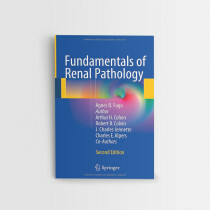 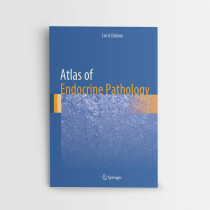 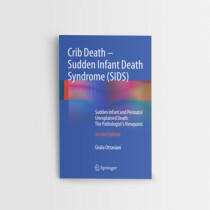 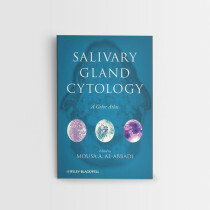 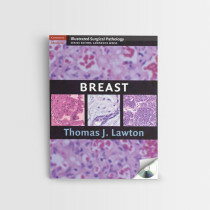 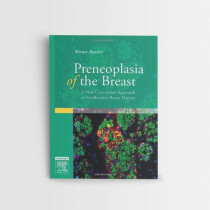 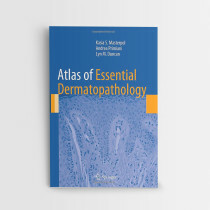 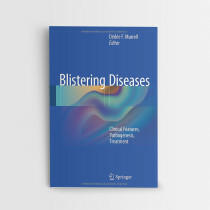 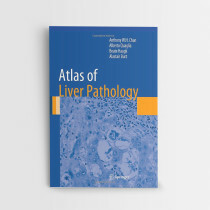 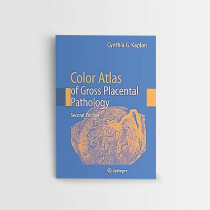 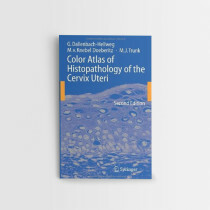 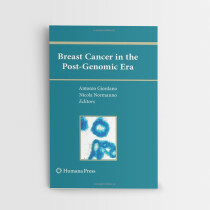 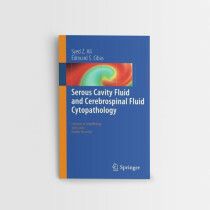 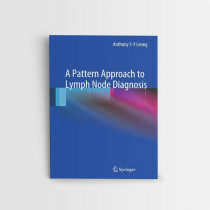 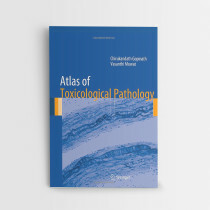 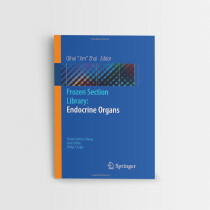 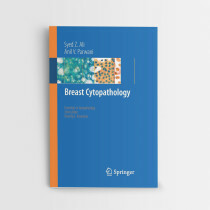 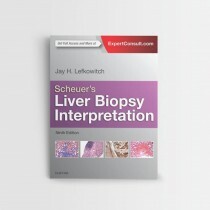 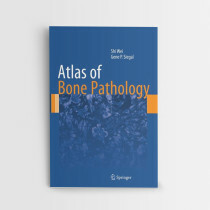 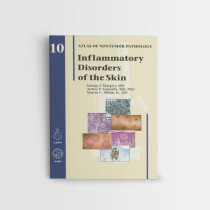 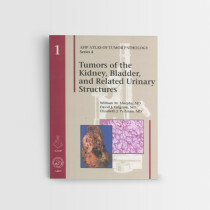 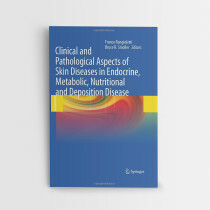 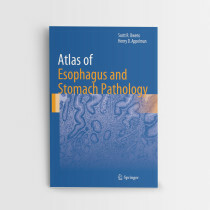 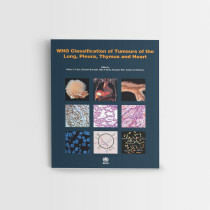 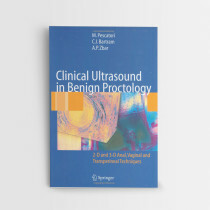 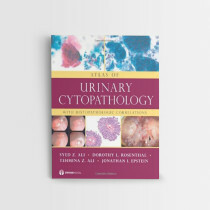 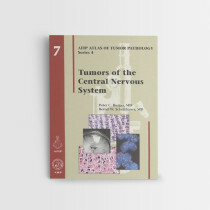 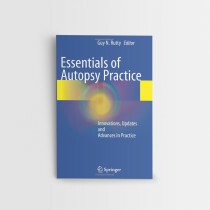 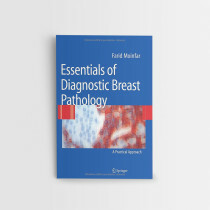 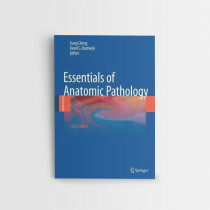 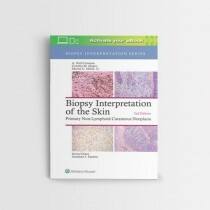 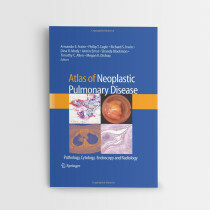 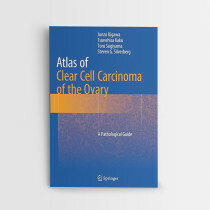 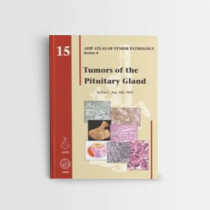 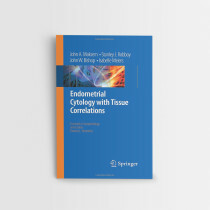 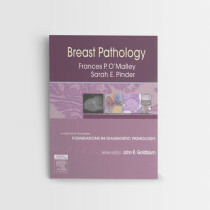 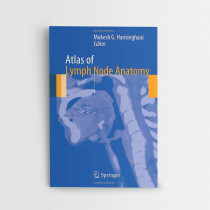 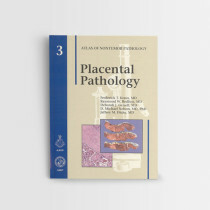 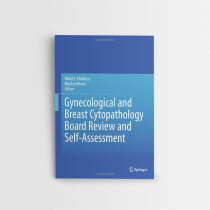 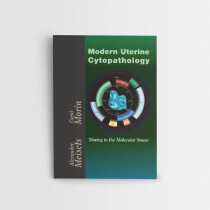 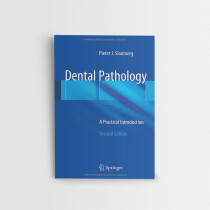 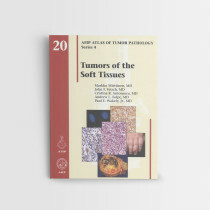 This series is intended to help not only residents but also fully trained pathologists who begin to tackle an organ system that is unfamiliar to them or want to add or refresh knowledge. 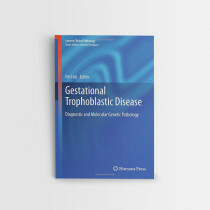 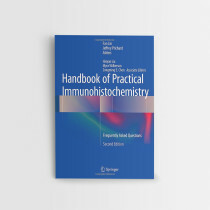 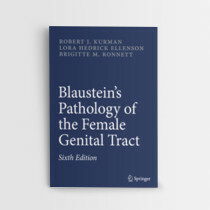 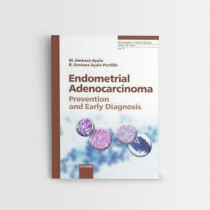 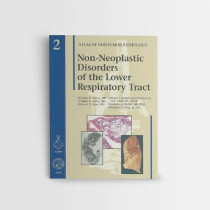 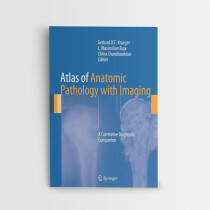 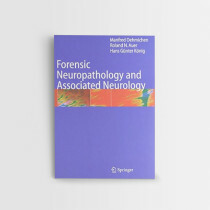 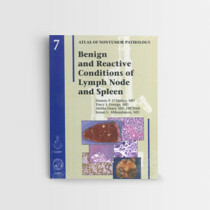 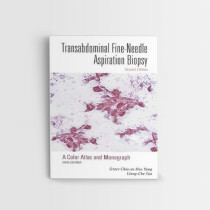 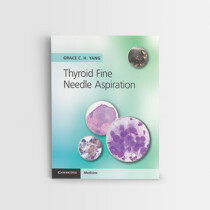 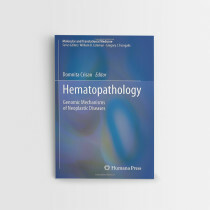 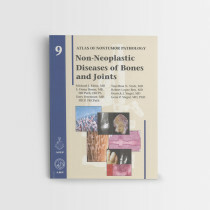 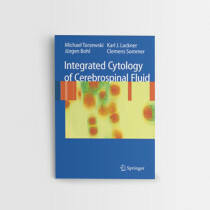 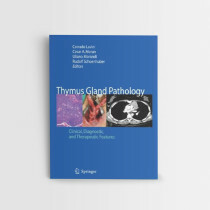 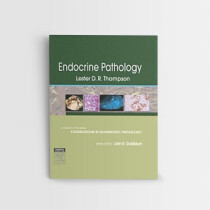 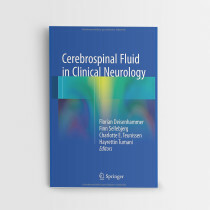 Further, in the interest of making the volumes affordable to both trainees and fully licensed colleagues, we have chosen a soft cover format to contain costs but not at the expense of high quality images, which we believe will enhance the availability of the books to those who will benefit most from them. 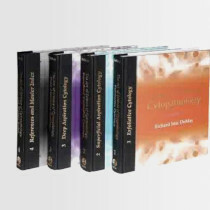 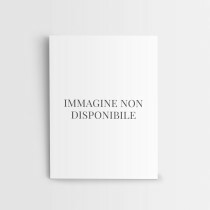 These volumes are also slim, light, and concise. 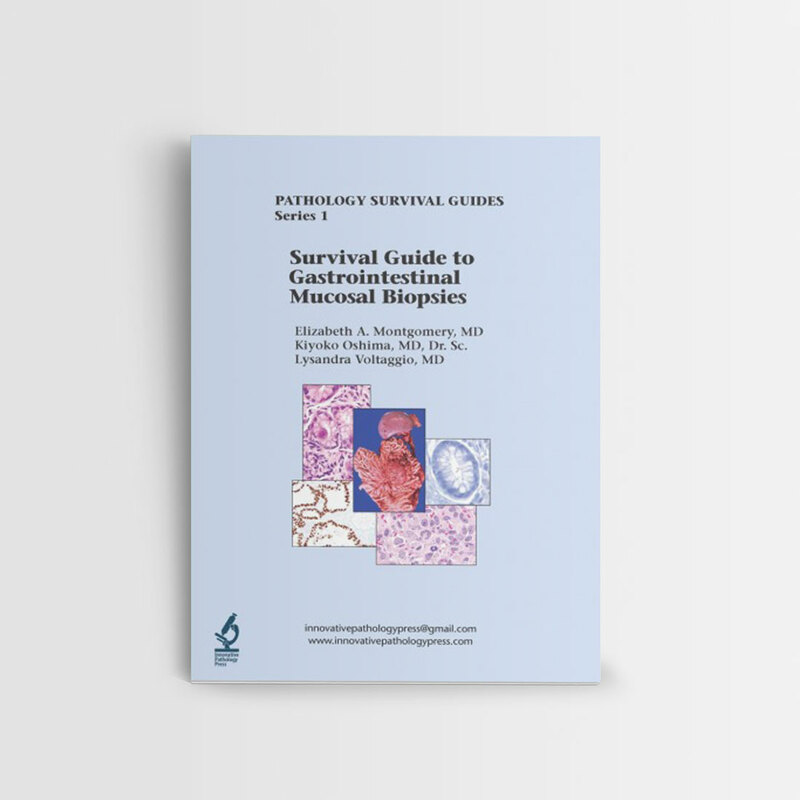 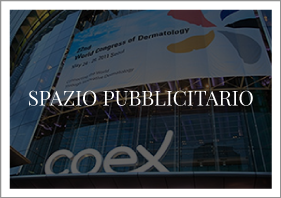 We have begun with mucosal gastrointestinal pathology with the basics and a framework to diagnose the common lesions together with a few exotic lesions that are important. 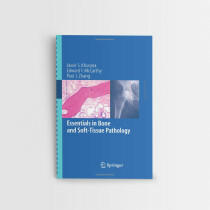 In some sections the focus is on patterns of injury whereas in others, the key is paying attention to the specific type of mucosa that is injured! 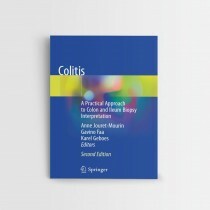 We have tried to point out a few pitfalls in each section. 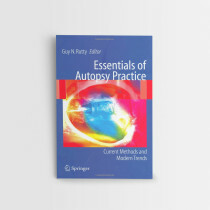 We will not be able to create experts with the material presented, but a road map is provided to set the stage to learn more, and we hope to pique interest in the topic.